What is RF lifting for? 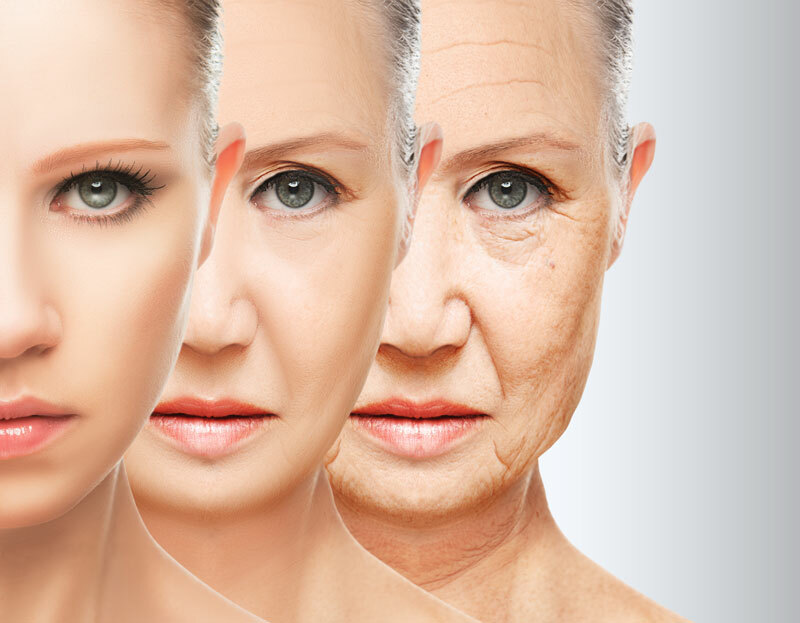 After the first procedure you will see the effect. 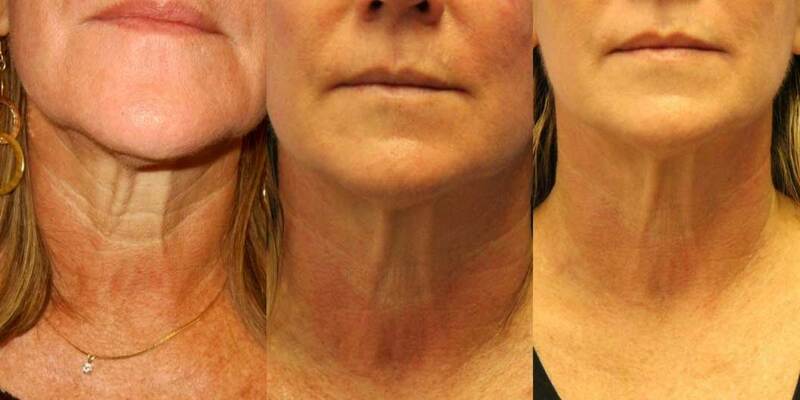 Fast, long-term result, the best of the modern RF skin therapies! NO – You do not need to adjust to the schedule – after the procedure you can do your daily business! YES – this procedure is SAFE FOR HEALTH! 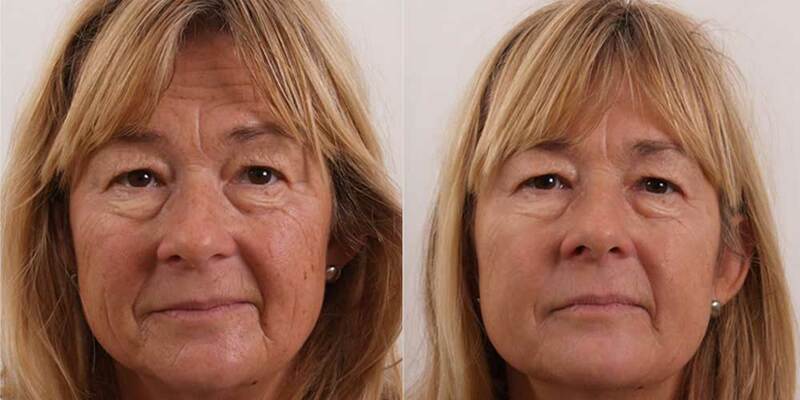 The effect is visible after the first procedure and increases after the course within 3 to 6 months! The recommended minimum course: for one zone 2 – 4 procedures with an interval of 7 – 21 days. 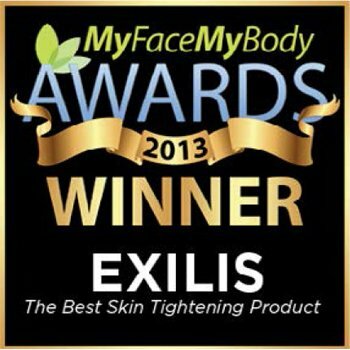 After the received procedures, your smooth renewed skin, a younger face and an improved figure will delight you for a long time! 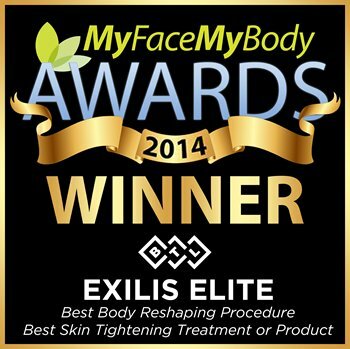 EXILIS ELITE is the guarantee of quality! 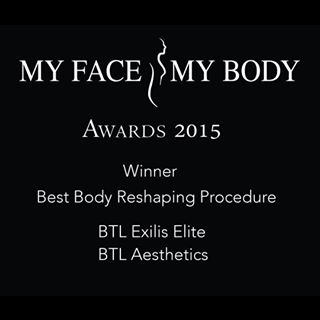 I did the RF Lifting EXILIS ELITE procedure, which I was very pleased with, as it really works! 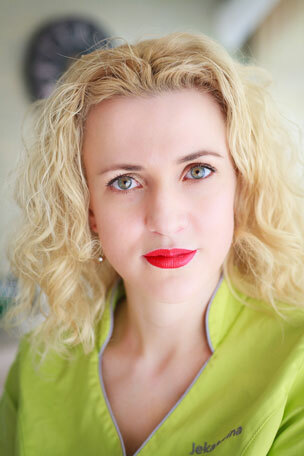 Editor, "Vecherka", Õhtuleht, magazine "Pulse"
Having visited different salons, there were no results. Having come to the Freya Estetica salon, after many years the result finally appeared. After several procedures the face became so soft, clean and it became so nice to stroke it, that I just could not believe that this was happening with my face, with me. I will continue to come only here. I’m in reliable hands. Freya Estetica is the best salon in Estonia! When we get the result on a beautiful face in all senses, we gain confidence that we will return again for the beauty here. Thank you very much for diligence and pleasant communication! 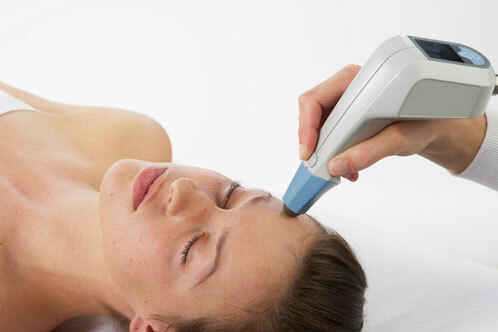 The recommended interval between the procedures at one zone is 7-21 days. * The recommended number of procedures is calculated individually at the consultation before the procedure.